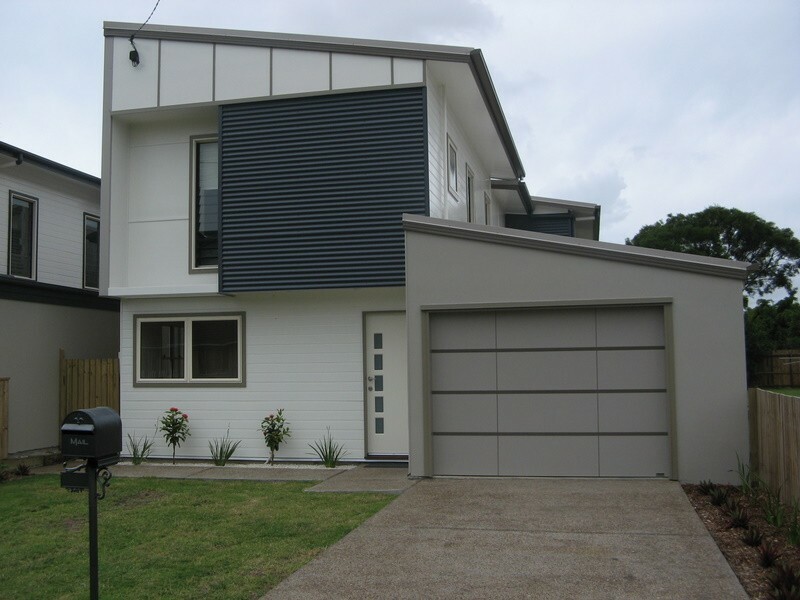 Want to add instant value and street appeal to your home? Revitalise your valuable asset with a good scrub and clean to remove mould, dirt and cobwebs. When you entrust your house washing to Get It Clean, we will treat it with love and care like our own. For your peace of mind we use environmentally friendly yet very effective detergent to give you the best result possible. The house and windows felt sparkling clean. The team you sent to do the work took such care with my things and were pleasant and smiling the entire time. I would recommend you without hesitation and have already passed on your number to a few of my friends. 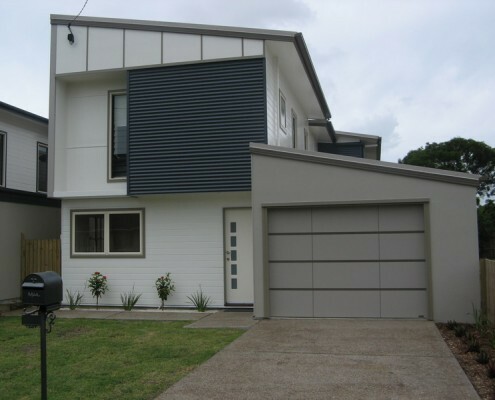 Your home will be cleaned from the gutter edge to the ground. Our proven method is to spray an appropriate detergent and then scrub the area with soft brushes and rinse. We have specialised brushes which allow us to get to all those hard to reach areas. 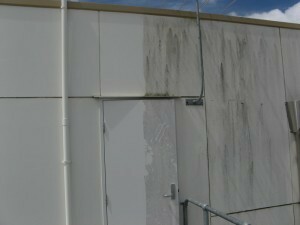 Get It Clean use various specialised techniques to ensure different buildings types are cleaned thoroughly and completely no matter the shape or size. Our detergents are biodegradable and safe for your family, pets and plants. Go on, treat yourself to a jaw dropping, eye popping and deeply cleansing housewash. Call Get It Clean now! 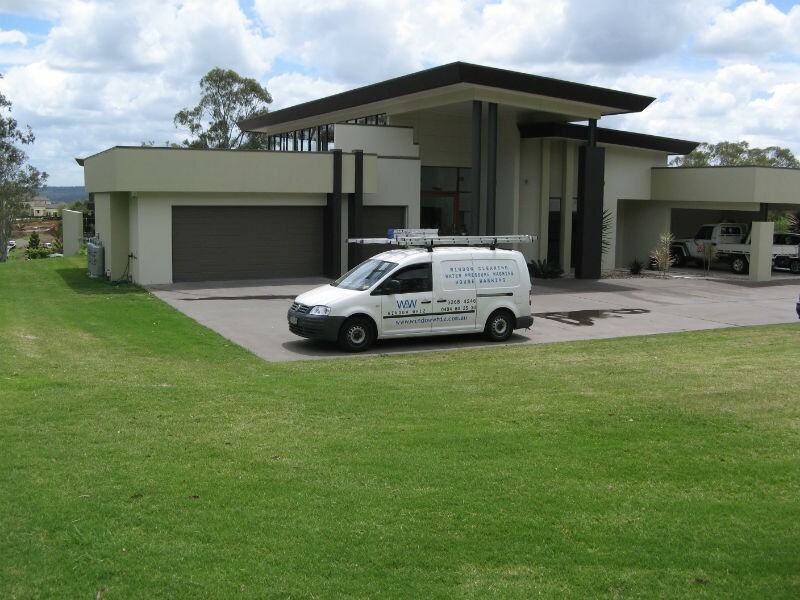 Want A Professional Residential House Washing Specialist To Clean The Exterior Of Your Brisbane Home? Thanks to Steve and the crew. The work was prompt and thorough, and the finished product was excellent. Highly recommended. Will definitely be using services again! It was our pleasure Richard. 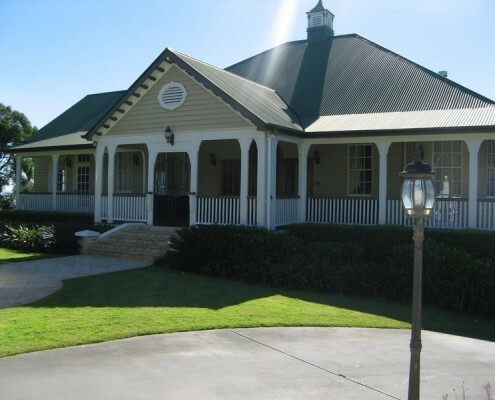 Your house looked amazing when we had finished! 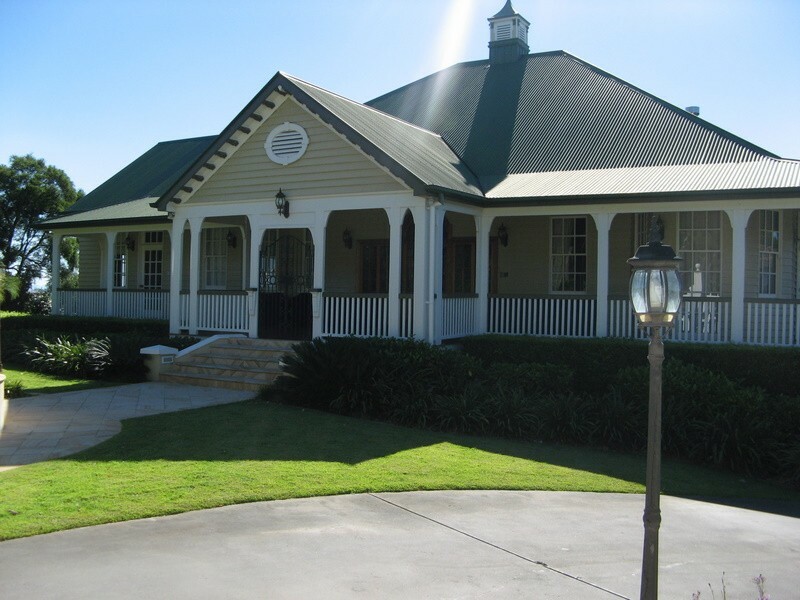 House Washing Makes Our Home Look Brand New! The guys spent all day washing the exterior of our house. They worked so hard and without any fuss whatsoever. They did an amazing job. The house truly sparkles. We drove by the house earlier today, and commented that it looked brand new. Highly recommend these guys. You would not be disappointed if you used their services. Thanks for your positive feedback Elizabeth. 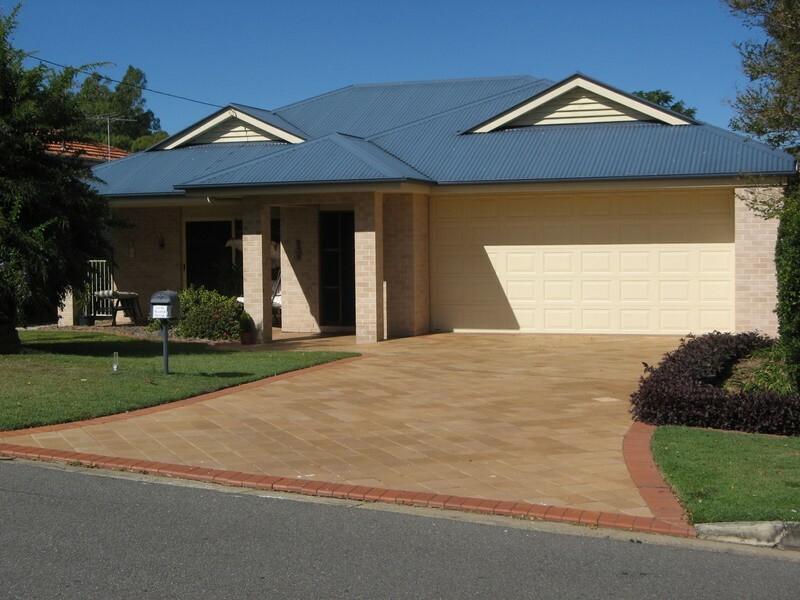 It's true a house wash can achieve the same results or better than a paint job... at a fraction of the cost! I was so impressed with the end result. The house and windows felt sparkling clean. The team you sent to do the work took such care with my things and were pleasant and smiling the entire time. I would recommend you without hesitation and have already passed on your number to a few of my friends. The price and service were truly excellent. Brendan and Melissa from Get It Clean have just finished washing our house in Grainger Street Wynnum and they have done a wonderful job. 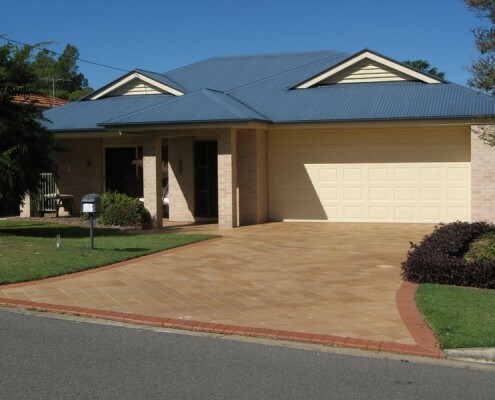 They have a very friendly manner which in turn gives the client a secure and confident feeling. I will be recommending Get It Clean to family and friends and look forward to a reminder call from your company. I will be requesting Brendan and Melissa next time. Thank you again Steve for your fast, friendly and efficient service. I would like to congratulate you on the wonderful service provided by your company. Brendan was such a treasure – hard-working, obliging, neat and thorough. He was so keen to do the best job possible and gave attention to the smallest detail. 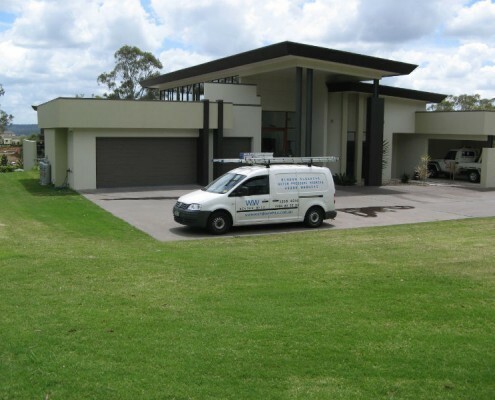 I have used the services of “Get It Clean” for both exterior building cleaning and window cleaning for the past six years and, I am pleased to advise my complete satisfaction with all work performed. The principal of “Get It Clean” Mr Stephen Horsfall is a very competent individual and this, when coupled with his excellent work ethics and value for money, guarantees his customers are well satisfied with the outcome. 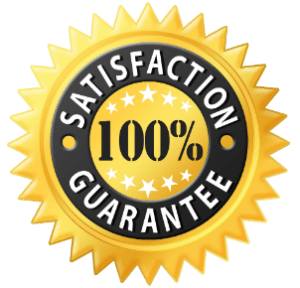 I am pleased to recommend “Get It Clean” for any task that they may undertake and feel very confident that the work carried out will be to the entire satisfaction of the customer.